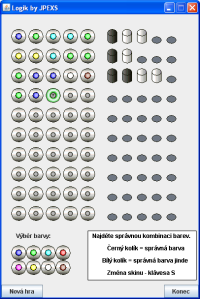 In this section are Games, that I have created. 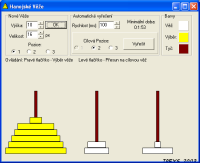 NEW VERSION 2008. 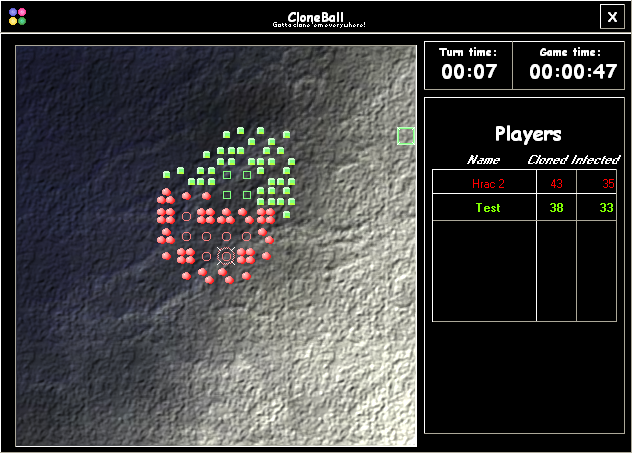 Multiplayer hotseat/network opensource strategic game. 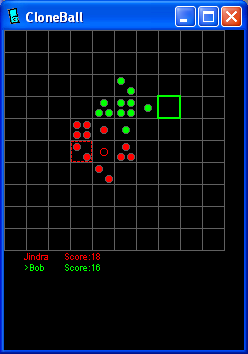 Game runs on many platforms including PC and PDA. 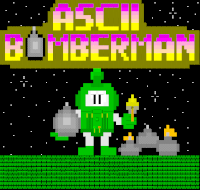 Atomic Bomberman clone with graphics made of ASCIIArt. 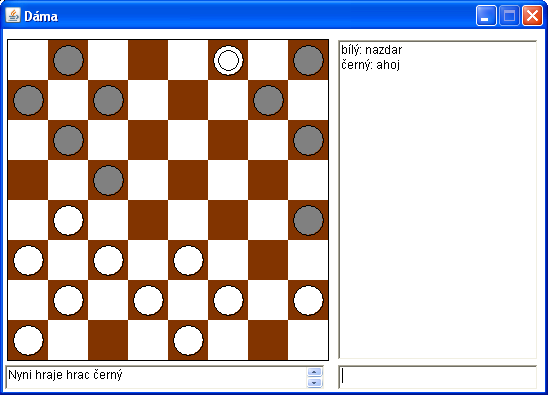 Player layers bombs and tries to destroy opponent. 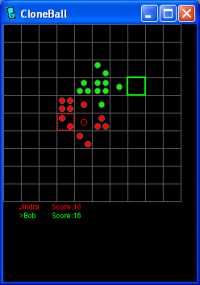 Game is for two players on one computer. 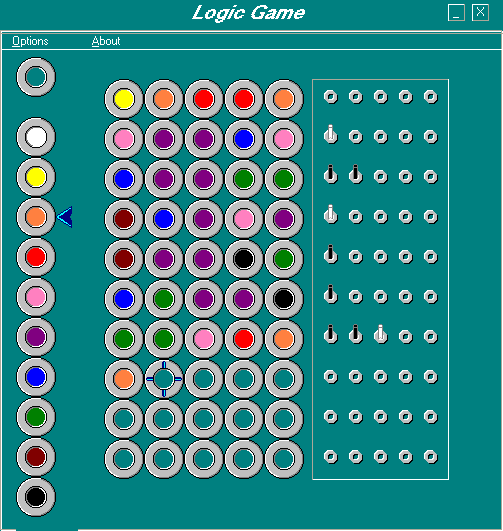 Logical game Towers of hanoy - moving cylinders from one tower to another. 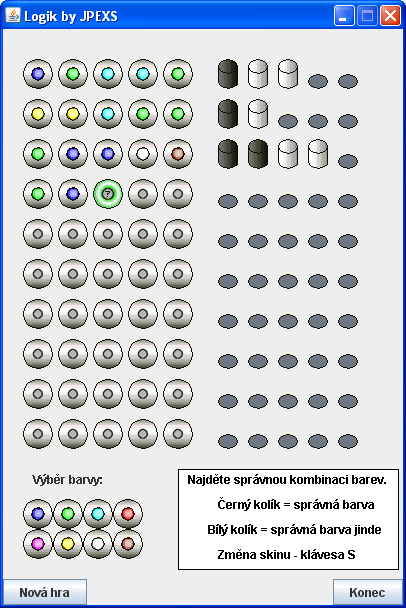 Czech version. 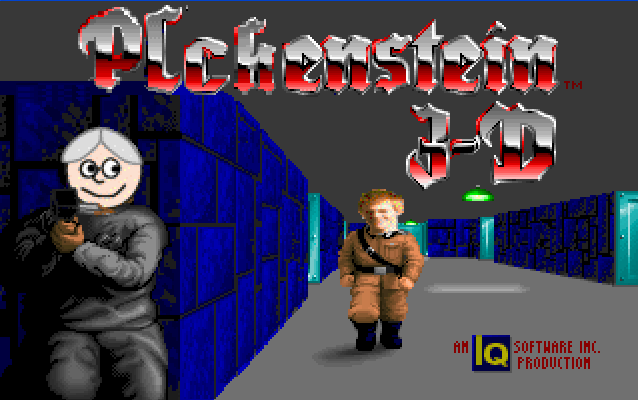 Modified version of Wolf3d. 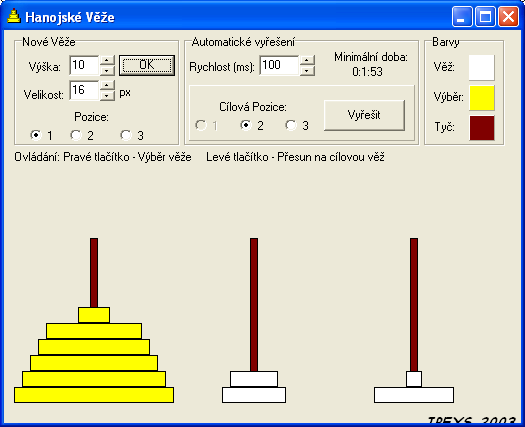 Czech version. 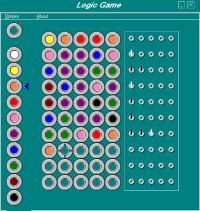 Classical desk game Logic, converted to PC. 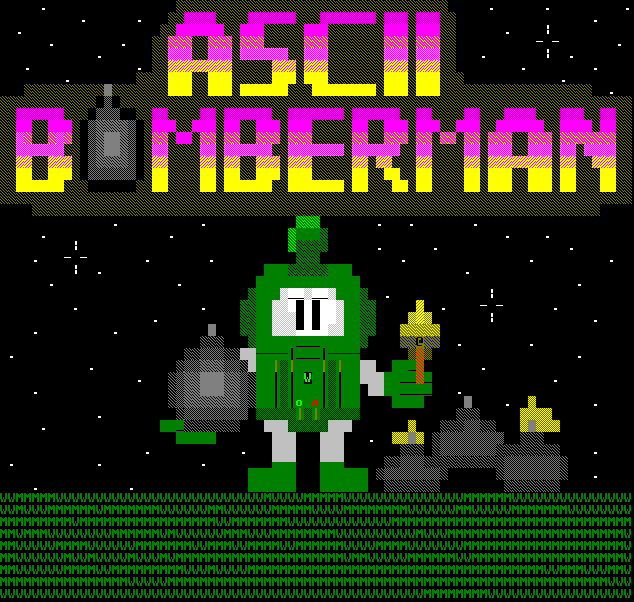 WARNING:The full version was newer released, because this project was stopped. Game changes screen resolution and usually does not change it back.